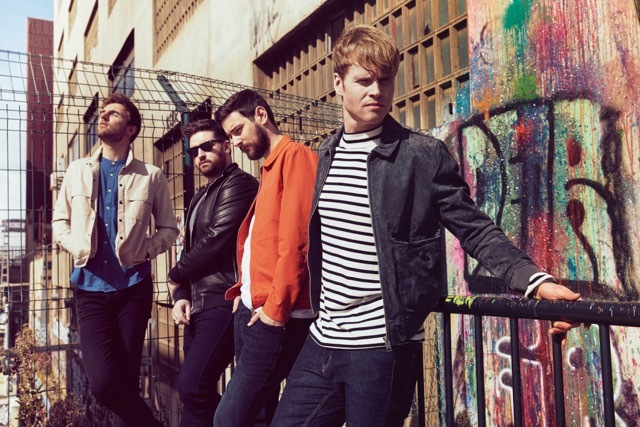 Kodaline are set to play four tiny UK shows this week. The band are fresh from playing to a sold out crowd of 21,000 fans at Dublin’s Malahide Castle last month, with new album 'Politics Of Living' set to arrive on August 10th. This week Kodaline will touch down in the UK, playing four tiny fan-only shows in venues across the country. Hitting London on July 10th, the band will then play Birmingham, Manchester, and Edinburgh, with tickets available free of charge. "We’ve always been incredibly lucky to work with some of the best Actors and Directors in Ireland when it comes to our Music Videos and this time is no exception. James and the lead Actor Ryan have done some amazing work recently and when we read James’'s treatment for 'Shed A Tear' he was clearly the guy to go with. He’'s produced a world class video for us and we look forward to working with him and his crew again in the future." For tickets to the latest Kodaline shows click HERE.